Have you heard how often you should wash your hair? Some think that washing once a week is best for your hair, some say twice a week, some say every other day. No matter what, when we wash our hair and skin, we wash away all the natural oils that are meant to be there. Of course, over time, those oils are replenished, but there is a way to make sure they never leave. 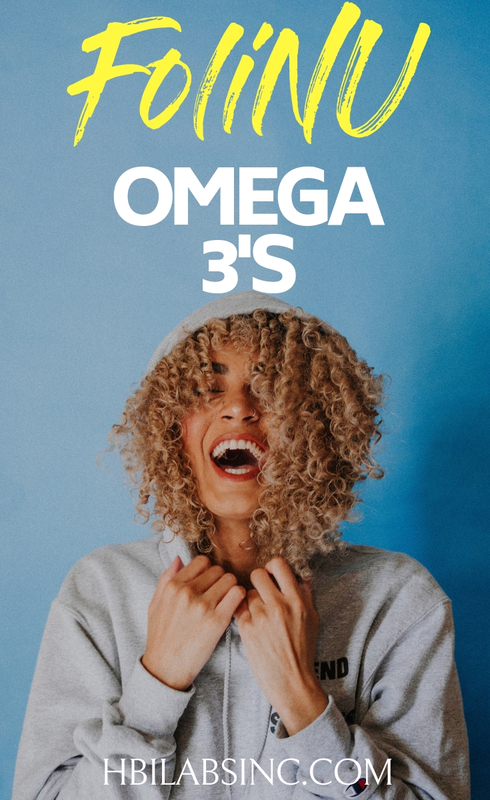 Omega 3’s provide oils and more for your hair and skin, and you can find exactly what you need inside FoliNu Omega 3s. 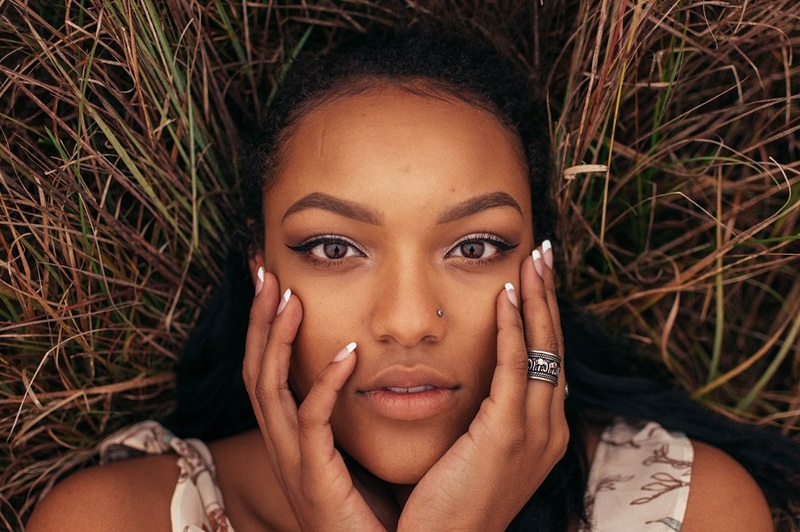 You can rejuvenate your hair, skin, and nails by using the vitamins and minerals that are actively inside FoliNu Omega 3s. Our bodies produce oils that help protect our skin and hair from outside bacteria. Even more, these oils help keep skin flexible and hair moisturized. When we wash our hair and skin, we remove the oils. Thankfully, omega 3s have the power to provide similar, healthy oils. In fact, hair and skin are only a couple of the many different parts of the body that omega 3s help. The power of omega 3s can be found in FoliNu Omega 3s and it’s very simple to use. Omega 3s have a multitude of benefits that make it a wonder why many people aren’t taking these supplements daily. 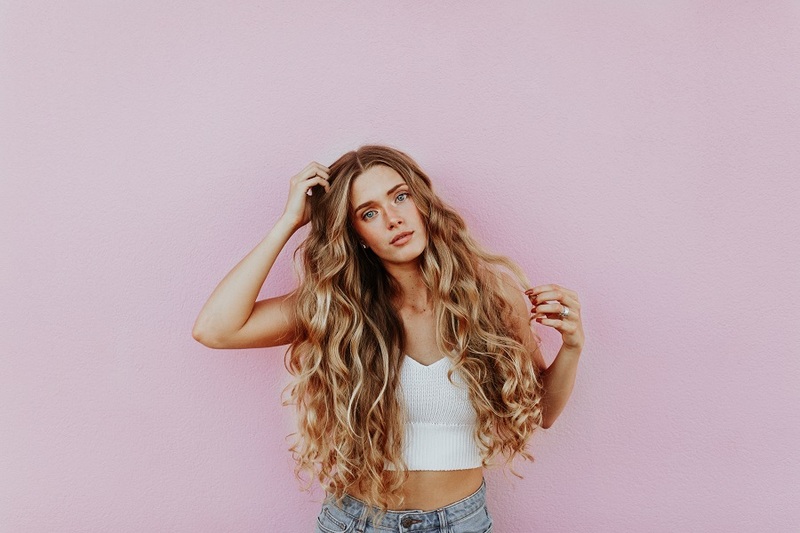 First and foremost, the omega 3s found in FoliNu Omega 3s will make your hair shinier, stronger, and thicker, as well as keep your skin moisturized, glowing, and healthy. Omega 3s have even more power though. There are fatty acids inside omega 3s that lubricate joints, decrease inflammation, boost brain power, protect vision, and so much more. 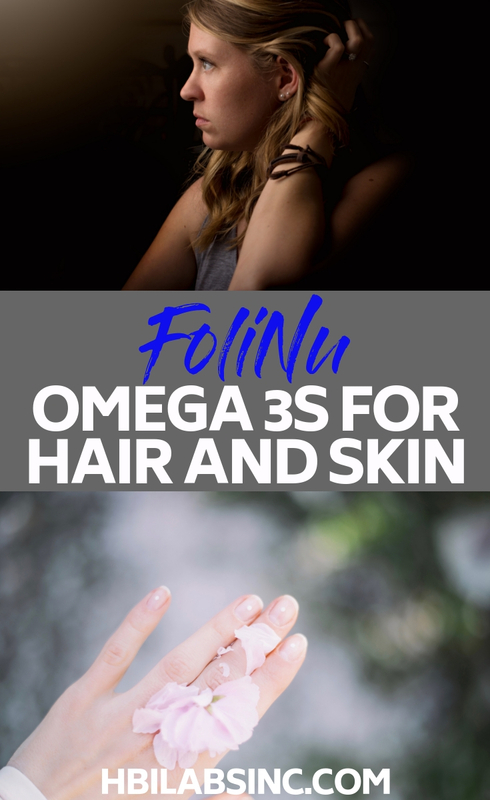 FoliNu Omega 3s have all of these attributes and can help with the regular upkeep of your hair and skin. 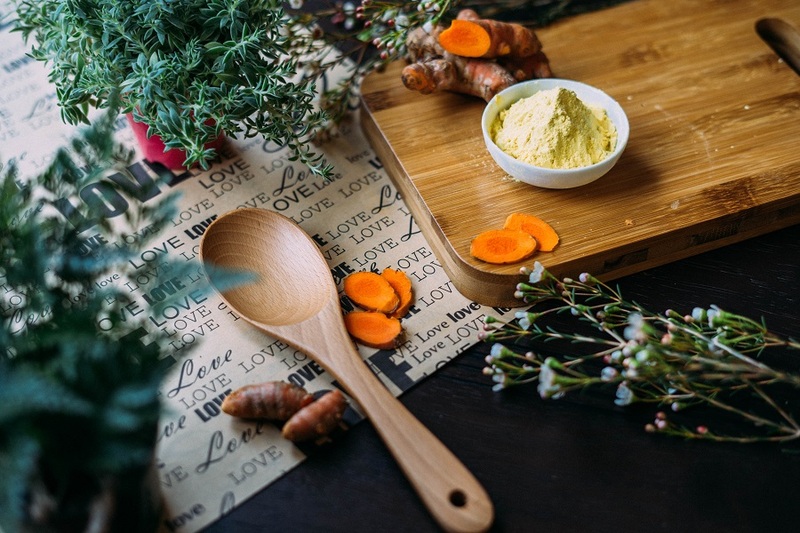 What is FoliNu Omega 3s? FoliNu is the hair care line from HBI Labs. As part of this line, FoliNu Omega 3s is made of all-natural ingredients. In fact, the main ingredients list includes fish oil, omega-3, EPA, and DHA, all inside a gel capsule that is easy to swallow. The specific mixture of vitamins and minerals have been perfected to ensure that your hair and skin are the winners. FoliNu Omega 3s is very simple to take. In fact, this product is a supplement that is taken orally. Simply take one soft gel 2 times per day and watch the benefits. Of course, as with any nutrients, overuse is not recommended. With regular use and over time, you will notice the changes you want in your hair, skin, nails, and maybe even your joints, weight, and eyes.